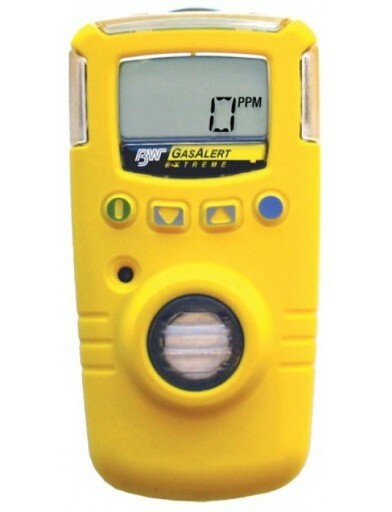 Oldham iTrans 2 Fixed Gas Detector with electrochemical smart sensor for Ammonia (NH3) 0-500ppm. 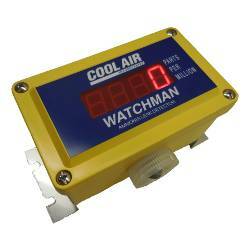 4-20mA optional RS-485 Modbus/HART and 3 alarm relay outputs. 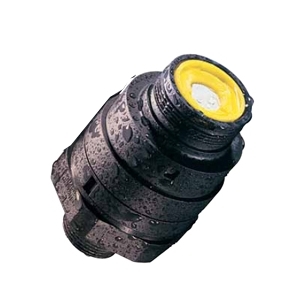 Explosion-proof NEMA 4X Enclosure. IP66. 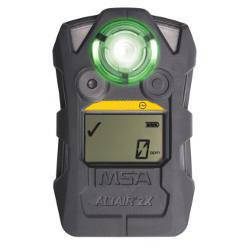 CSA, ATEX and IECEx Approvals. 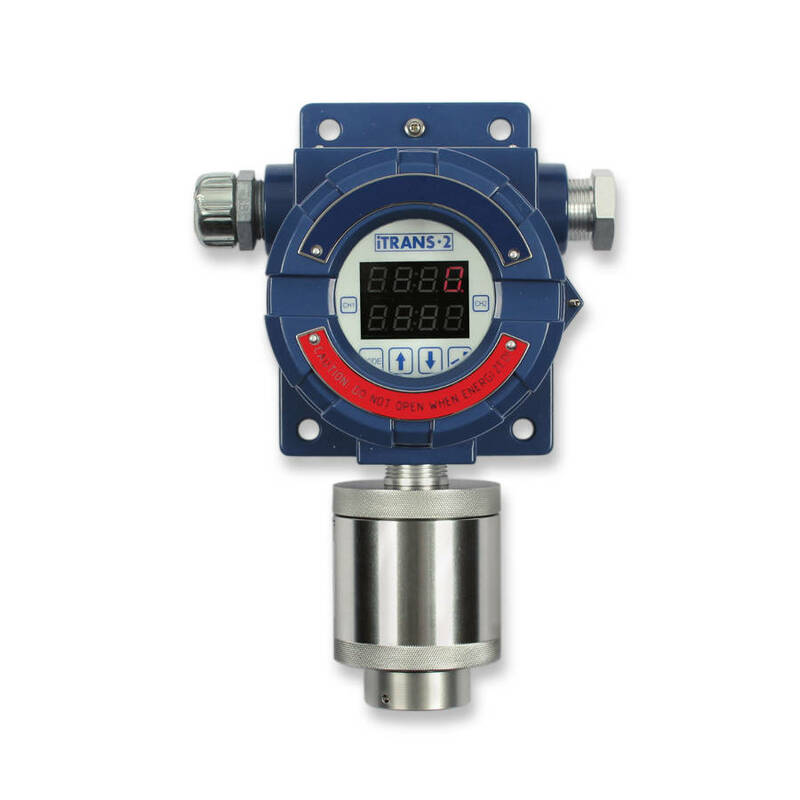 The iTrans 2 is available with sensors for most common gases including: Infrared, CO 2 , Catalytic Bead Combustible and electrochemical sensors. 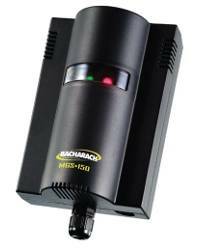 It can support simultaneous detection from two sensors, either directly attached to the display, or remote sensors. The iTrans 2 can be configured to meet nearly any application through its state-of-the art features and options. 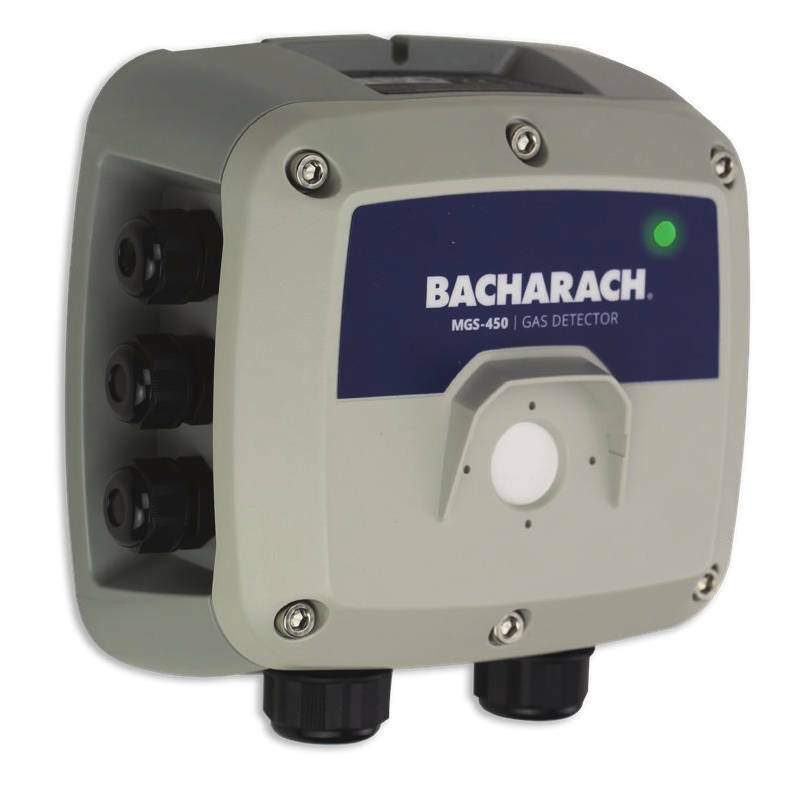 Dual Gas Sensing: The iTrans 2 can detect and display up to two gases on certain models. 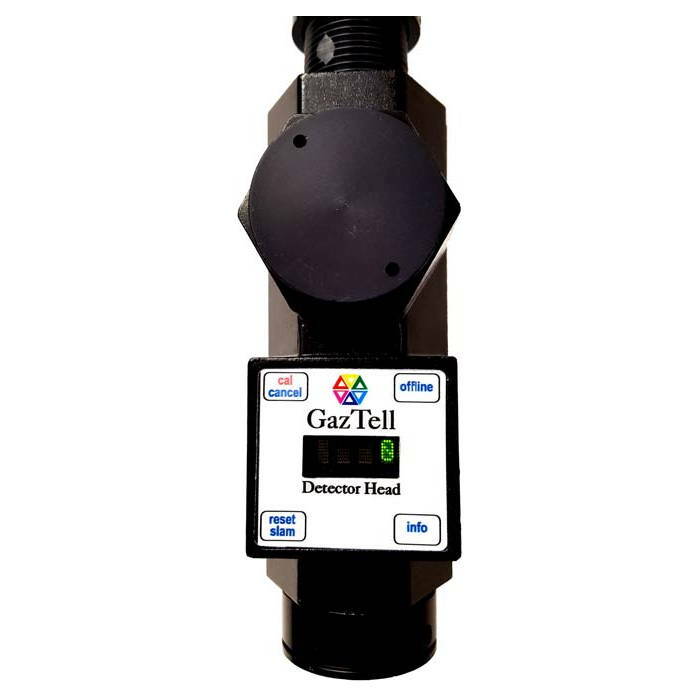 Both gas sensors may be mounted directly to the transmitter, or may be mounted remotely. 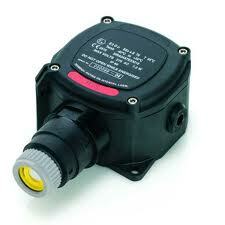 Wide Sensor Offering: The iTrans 2 supports Electrochemical, Catalytic Bead and Infrared sensors. 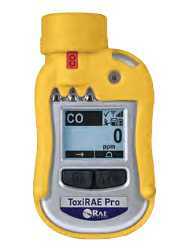 The iTrans 2 is available for most common industrial gases, allowing of standardization for your gas detection equipment. 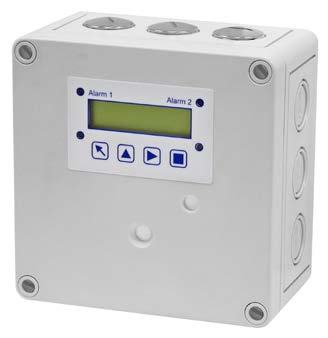 Smart Sensors: The iTrans 2�s smart sensors come factory pre-calibrated and automatically send sensor information, such as sensor life, to the transmitter. 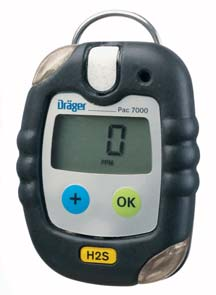 A sensor life indicator is displayed immediately after each calibration. 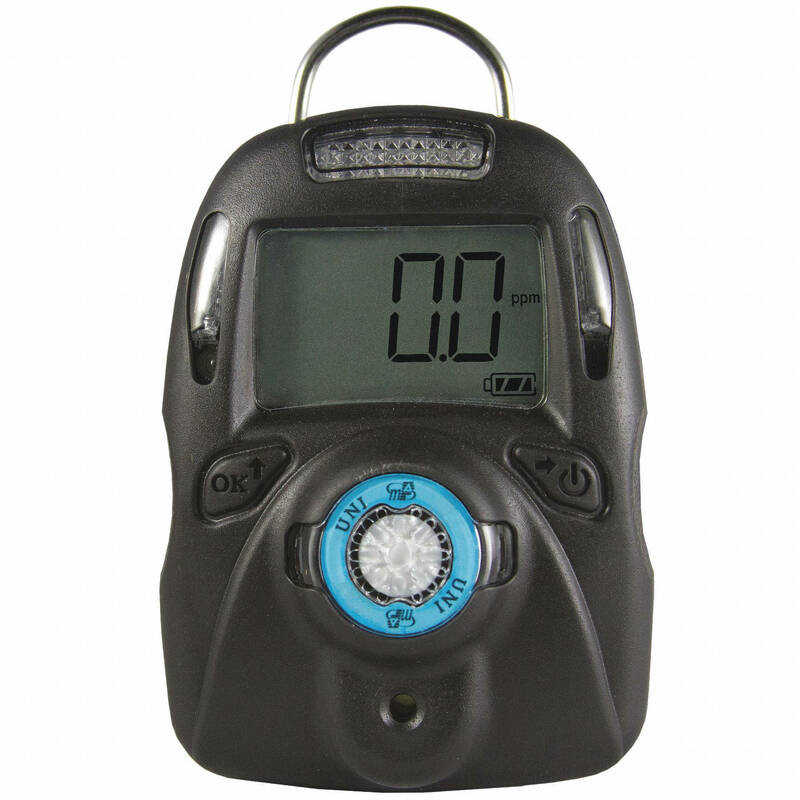 Non-Intrusive Calibration: The iTrans 2�s non-intrusive interface keys operate with a simple magnetic wand and allow for full transmitter configuration and calibration without opening the unit�s explosion-proof housing. 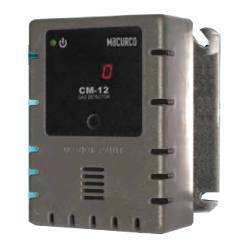 Programmable Relays: The microprocessor-controlled transmitters are capable of independent operation or multi-point system configuration. 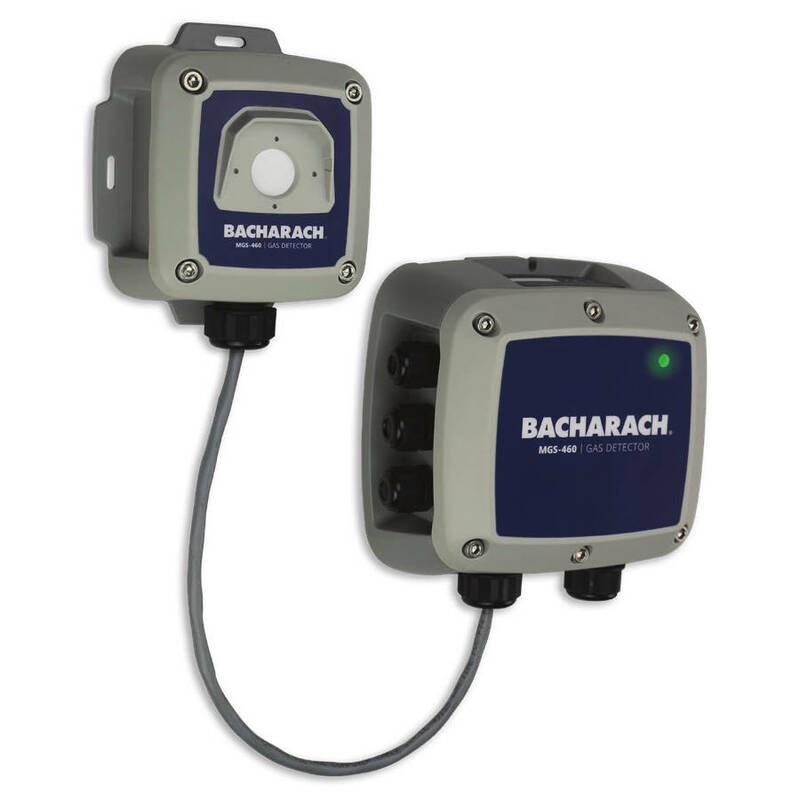 With optional on-board relays, the monitor has the added ability of stand-alone operation, activating alarms, horns or fans, and can also shut down a system without the need to wire back to a central control panel. 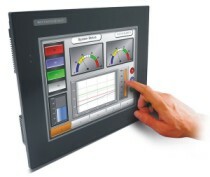 Multiple Wiring Options: The iTrans 2 can be configured to meet almost any installation application. 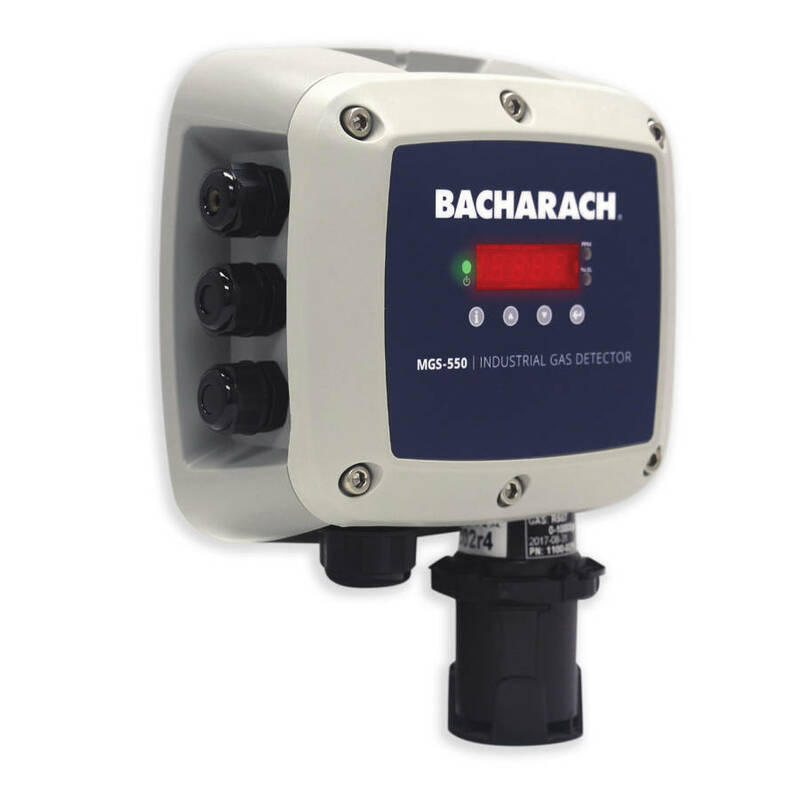 Common configurations includes: 3-Wire (4-20mA) Models - Allow for full utilization of the iTrans 2�s features and options and can be used with all of the iTrans 2�s sensors / 4-Wire (Digital ModBus) Models - Allows for full utilization of the iTrans 2�s features and options and can be used with all of the iTrans 2�s sensors. 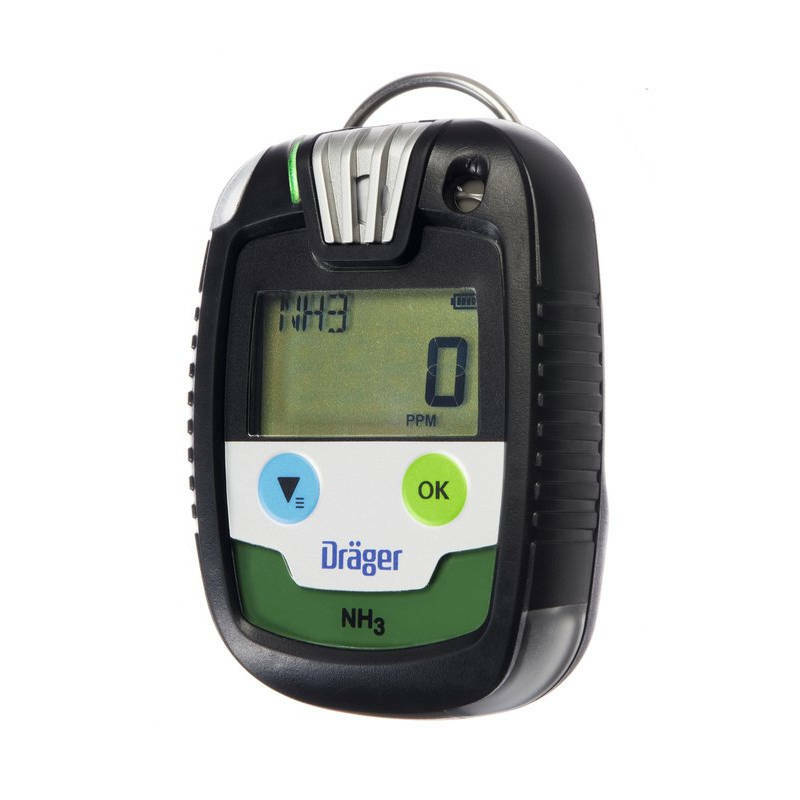 HARTTM Communication Protocol: With the optional HART Communication Protocol, the iTrans 2 offers remote diagnostics, set-up or calibration by super - imposing a high-frequency current across the industry standard 4-20mA analog line. 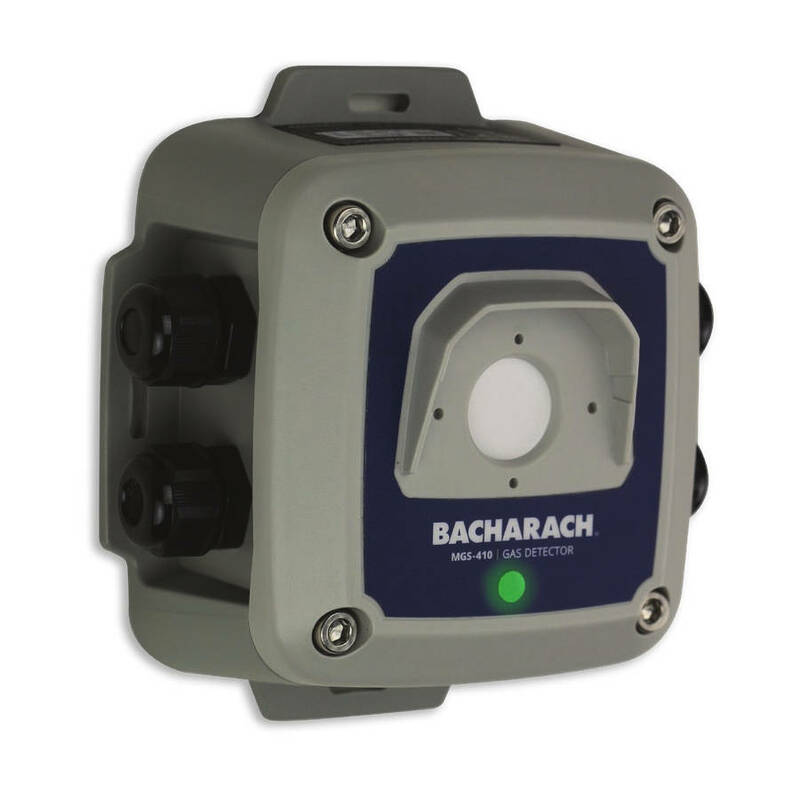 Stainless Steel Enclosure: An optional stainless steel enclosure for corrosive environments. Display Dual-channel split-screen LED display (4 digit, 7 segment arrangement per channel) provides simultaneous display of one or two gases. 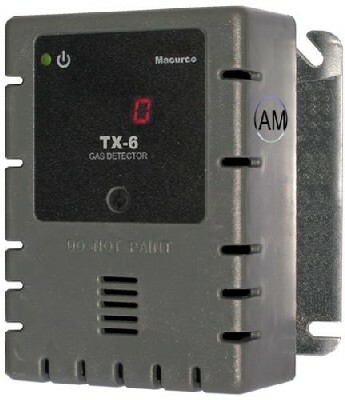 Two user-programmable relays, SPST, N.O. One fault relay, SPST, N.C.